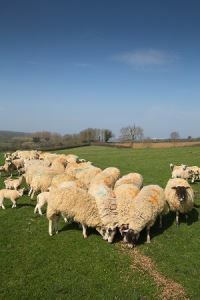 ‘Feeding for Performance’ is the title of a ForFarmers technical event aimed at sheep producers from across the Midlands. The event, taking place on Thursday 8 December, at Home Farm, Chillington Hall, Codsall Wood, near Wolverhampton, brings together expertise from across the industry to look at delivering technical efficiency throughout the life of the ewe. 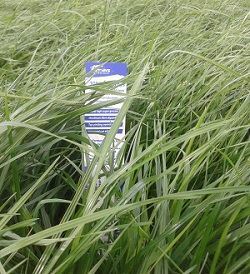 Chris Elliott, ForFarmers Technical Manager will be talking about getting the best from the ewe’s diet. He will look at vitamins, minerals and trace elements, and the crucial roles they play in the diet. Maximising lamb birth rates as well as lamb survival and early growth will also be discussed at the event. Dan Stevenson, BVSc, MRCVS, from Lambert Leonard & May will speak about managing ewes for a trouble-free lambing. The event is also a chance to discuss the management policy of the 1,000 strong flock at the Chillington Estate with the flock manager Laura Thearle. The meeting is free, but farmers need to register their attendance with Lisa Mancell on 01782 568001 or e-mail lisa.mancell@forfarmers.eu.